As the U.S. government continues to wage war on raw dairy products, several European countries have done just the opposite by expanding access to the food through unpasteurized milk vending machines. 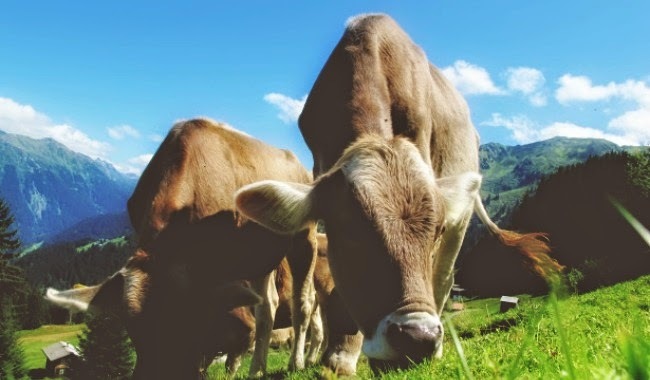 Taking to heart findings from current research, Europe has recognized the exceptional health benefits of raw dairy and subsequently promoted it. Compared with pasteurized and homogenized dairy, raw milk offers a wealth of nutrition—all without the drawbacks of oxidized fats, denatured proteins, antibiotics or growth hormones. Moreover, three studies in Europe discovered that drinking "farm" (raw) milk protected against asthma and allergies. And a range of illnesses responded favorably to the Mayo Clinic's (raw) "Milk Cure"—such as cancer, weight loss, kidney disease, allergies, skin problems, urinary tract issues, chronic fatigue and prostate disorders.